This outfit represents almost all the brands I love to shop at! It was really hot yesterday and I felt like wearing something bright and comfy. 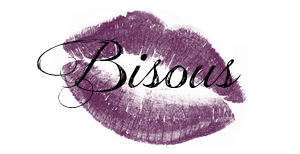 Cette tenue represente presque tous les magasins ou j'aime faire du shopping! Il faisait vraiment chaud hier et je voulais porter quelque chose de vif et comfortable. Looking good girl...those Legs Hot mama!! J'adore ce look plein de peps! Cute look Diane, love your jacket and you pairing with the shorts.Check your email. Super ce look et les mèches tye and die c'est top! Cute comfy look Diane! 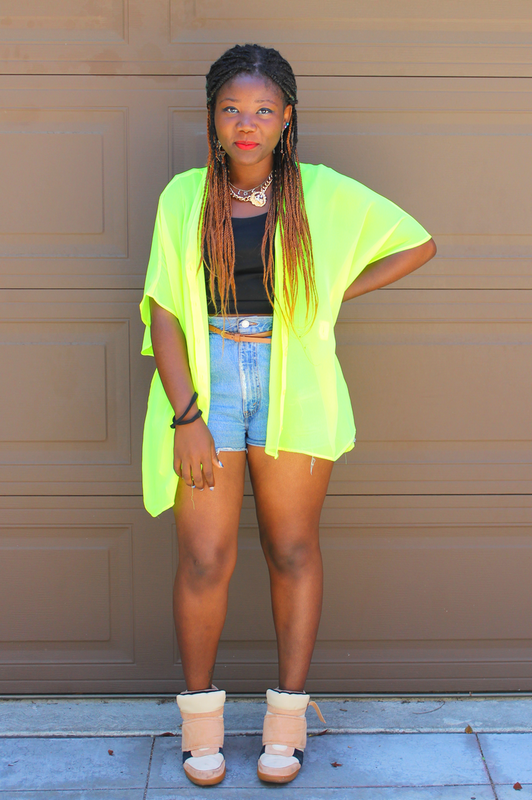 Loving the color of your cardigan as well! Wow! 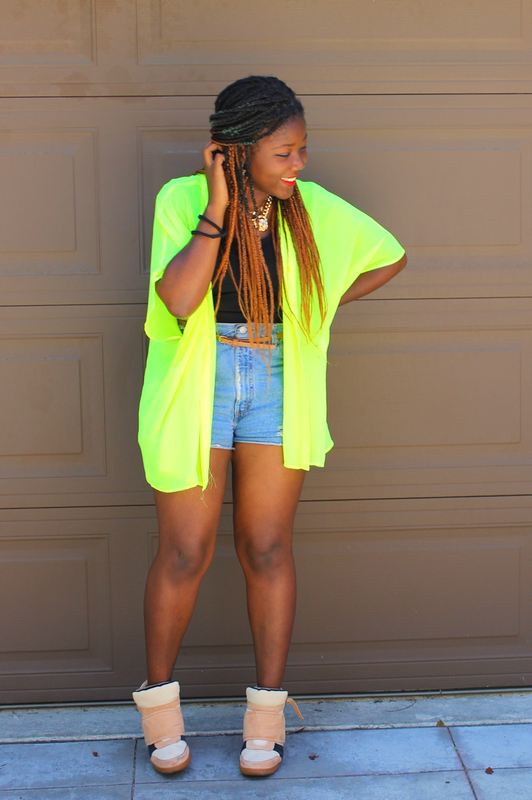 Your neon cardigan is definitely catchy and I love it! 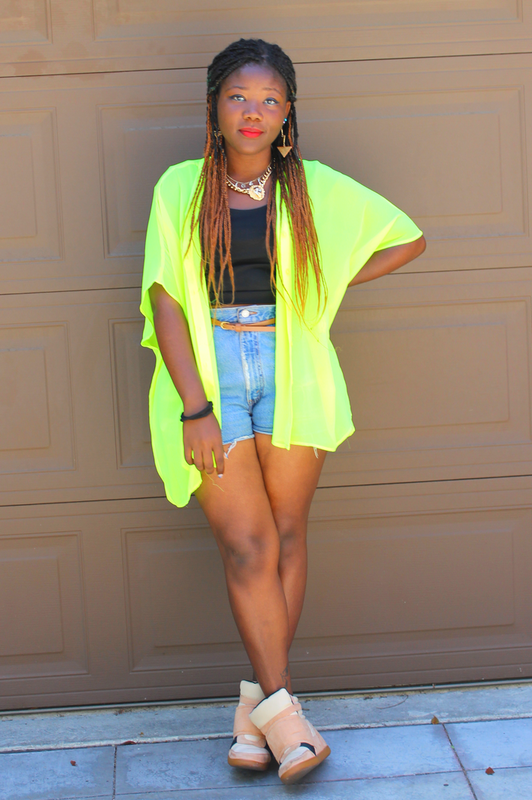 awesome summer look! your hair is super cool! 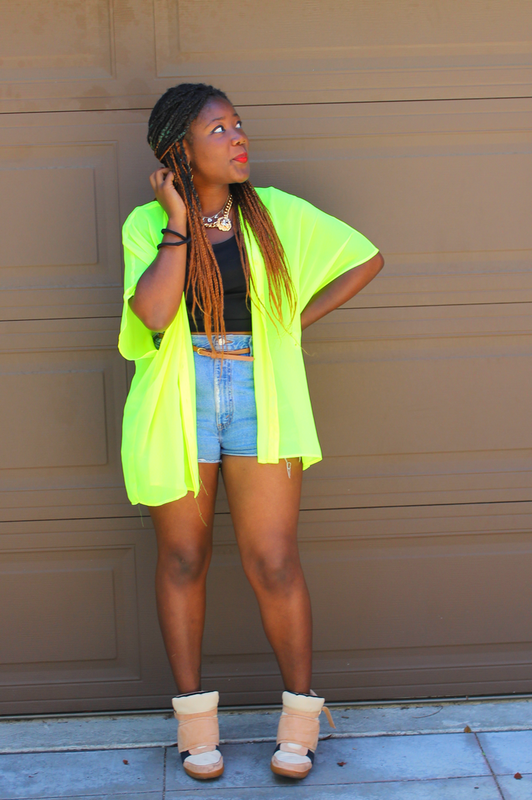 I am so loving this outfit- I think that it just screams summer! 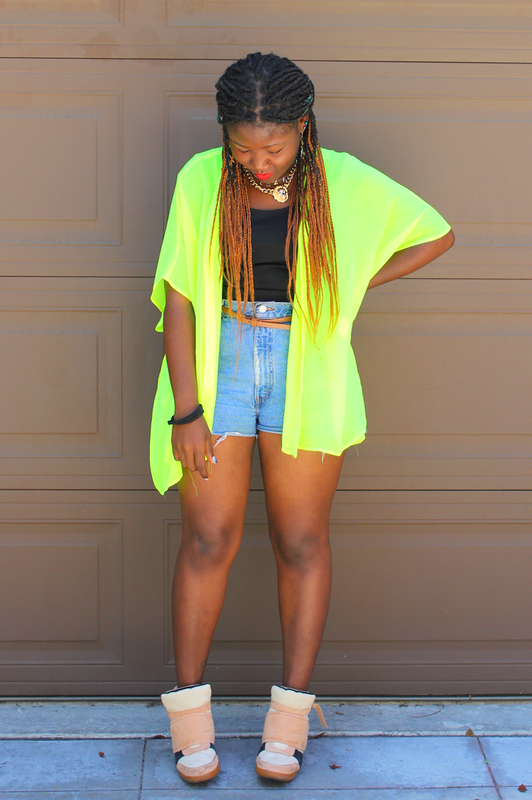 My favorite piece without any doubts is that bright neon cardigan- it looks so much fun!